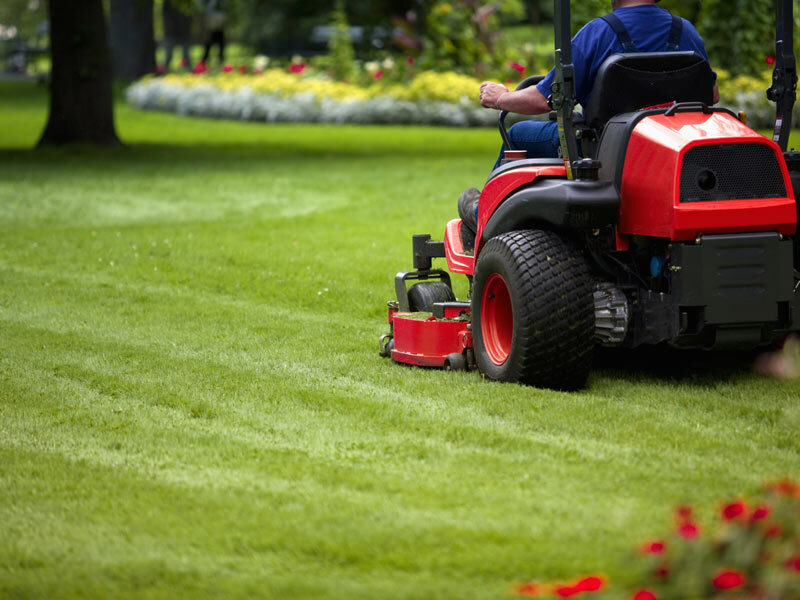 JH Cleaning Services provides a complete and cost effective ground and garden maintenance package that allows you to create and present beautiful landscape gardens for you and your visitors to enjoy. 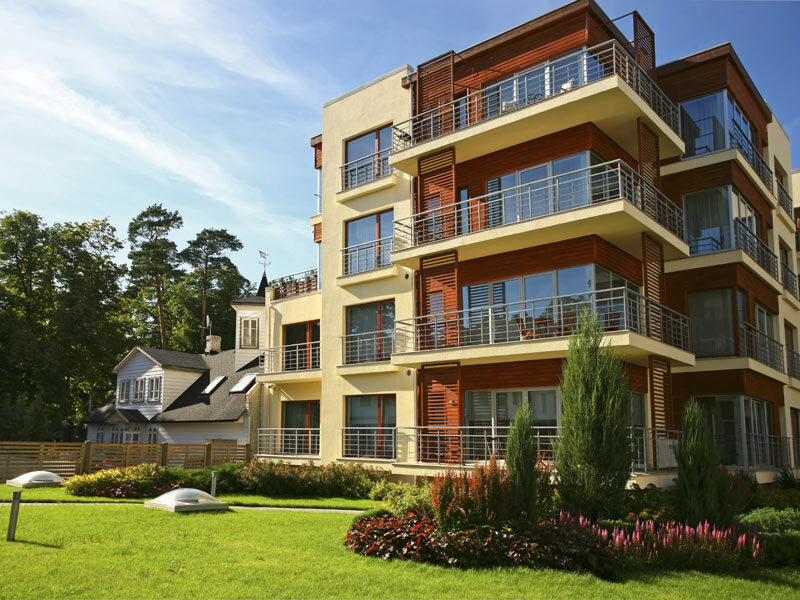 We provide grounds and garden maintenance as well as landscaping works to residential blocks, care homes, hotels, schools, business and many more within Esse and the surrounding areas. 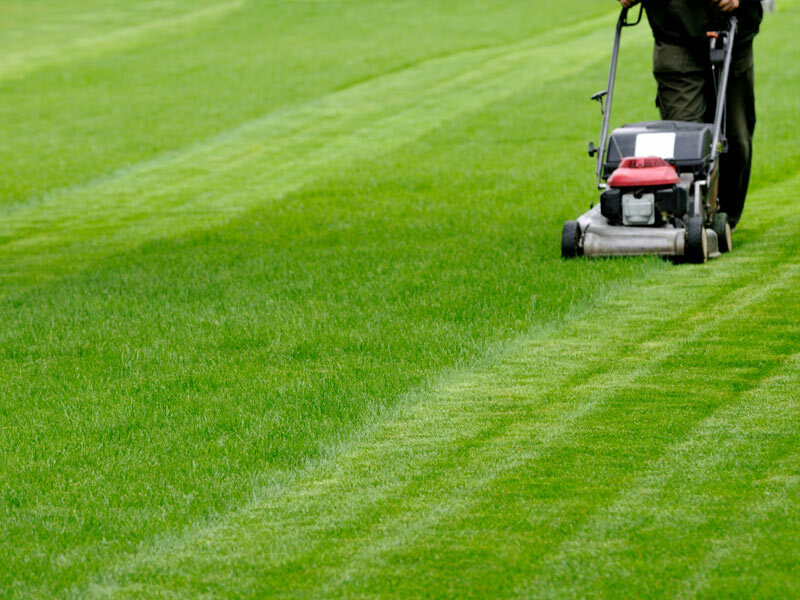 Our ground maintenance team have over 20 years experience within the garden and landscaping industry and maintain a very high standard of work and guarantee your grounds will always be left clean, tidy and in pristine condition. JH Cleaning Services take health & safety very seriously so specific risk assessments and method statements along with COSHH statements can be provided to our clients before any work is undertaken. 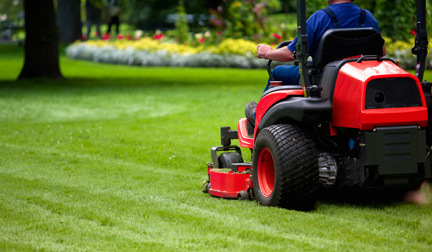 "I would like to advise how happy with are with the garden maintenance work you undertake for us. This work is undertaken to the highest standard and the operatives are always polite and considerate whilst carrying out their work"